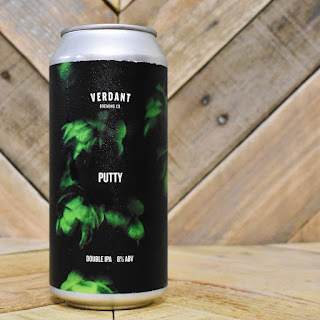 Verdant have done it again! 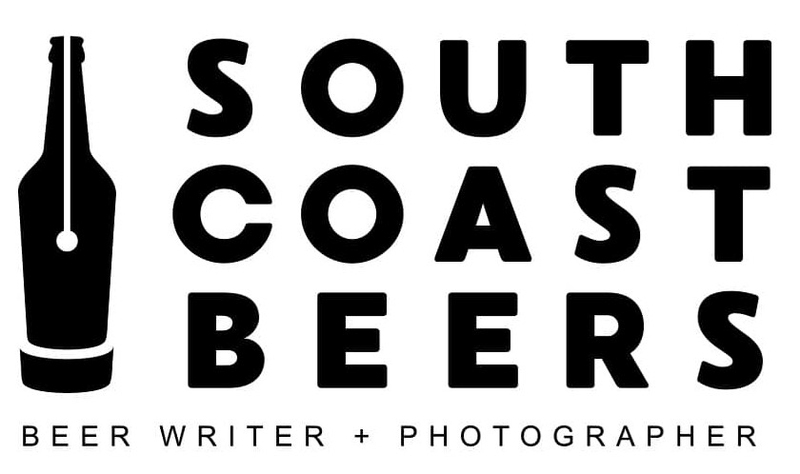 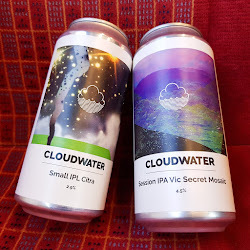 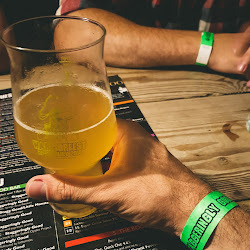 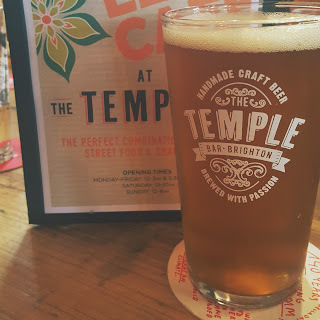 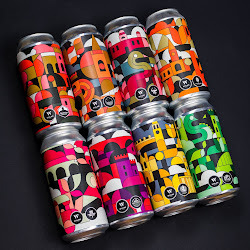 This small batch brewer based all the way down in the small Cornish town of Falmouth are fast becoming renowned for their hop heavy hazy creations, even being mentioned in the same breath as some of the finest US producers of NE style IPAs and DIPAs. 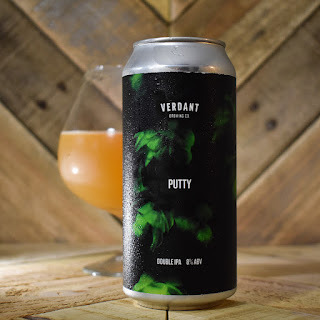 Pulp, a DIPA from their core range, is one of the best beers I've had this year and I've been itching to try more from Verdant. 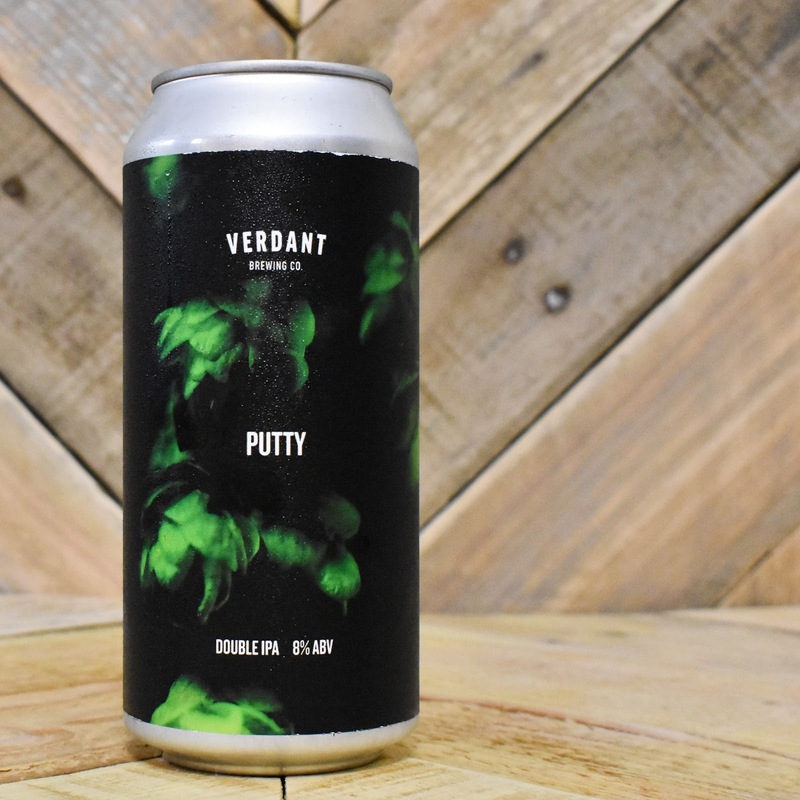 Putty is a limited edition DIPA that many have said was one of the highlights of the recent Hop City event in Leeds. 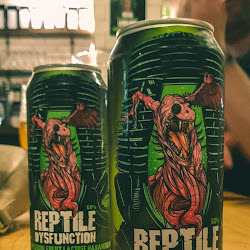 This can was one of three Verdant beers that I ordered from The Bottle Bank after missing out on the brewery's own website. 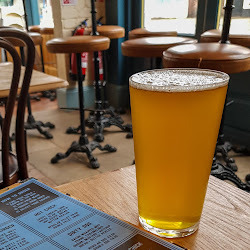 It is a lovely rich burnt orange colour, with a cloudy haze and very little head. 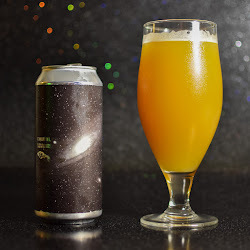 The aroma is like a fresh fruit salad; mango and pineapple mix wonderfully with a grapefruit citrus bitterness. 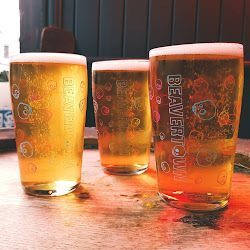 The mouth feel is smooth and soft with little carbonation. 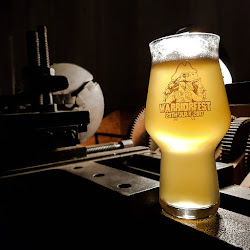 Then the taste.... wow! The mango dominates upfront, there's a hint of pine and the finish is fresh citrus, with just the right amount of grapefruit bitterness to cause that little twitch at the back of your jaw. 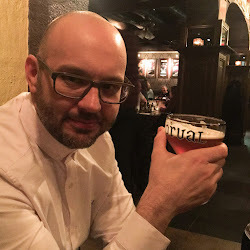 There is barely a hint of alcohol, which is slightly worrying as the smooth mouth feel, bold fruit flavours and lip smacking bitterness makes Putty scarily crushable. 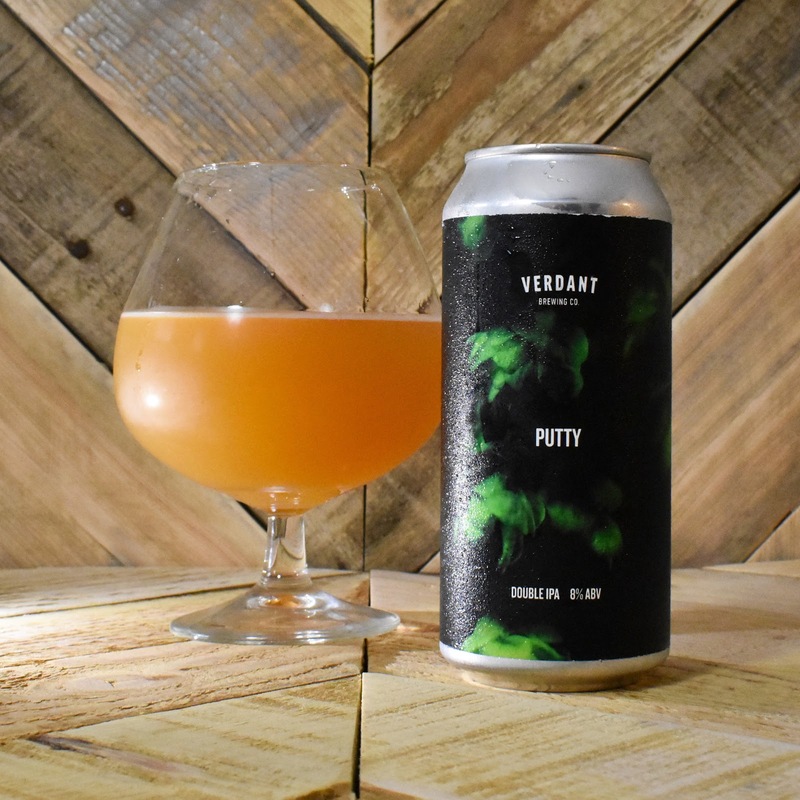 I've been lucky enough to enjoy many of the recent British brewed NE style IPAs and DIPAs and Putty rivals the best of them. 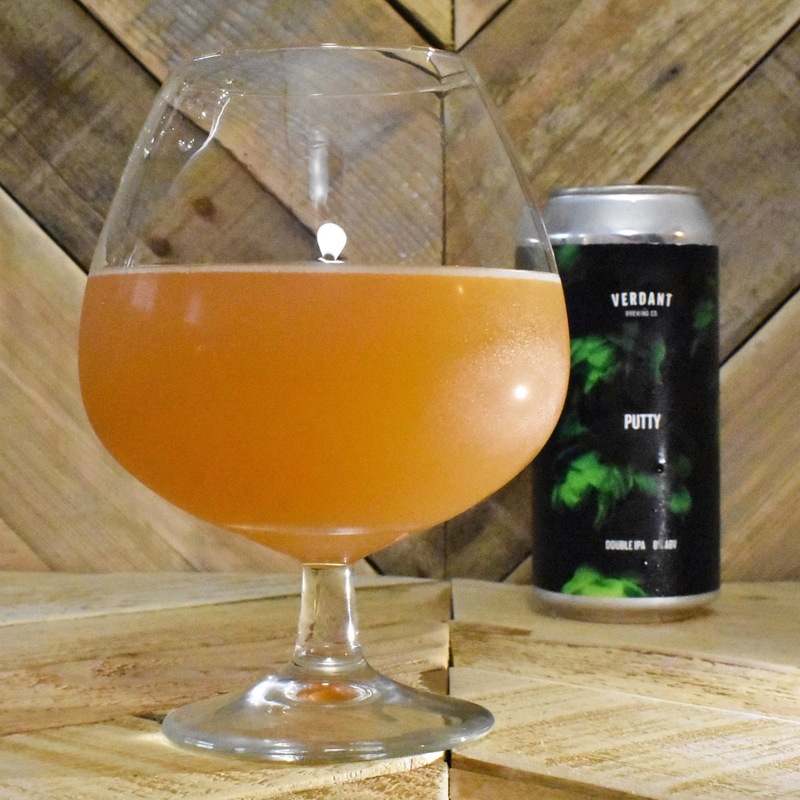 Verdant are producing magic in their little Cornish corner of brewing wizardry and I can't wait to see how far they can go... great things await.